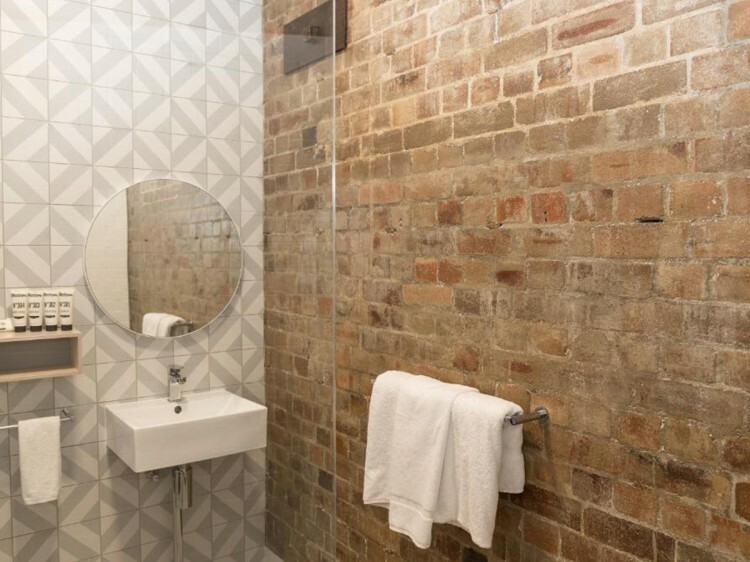 Location: situated in the heart of Chinatown, in Sydney's CBD. 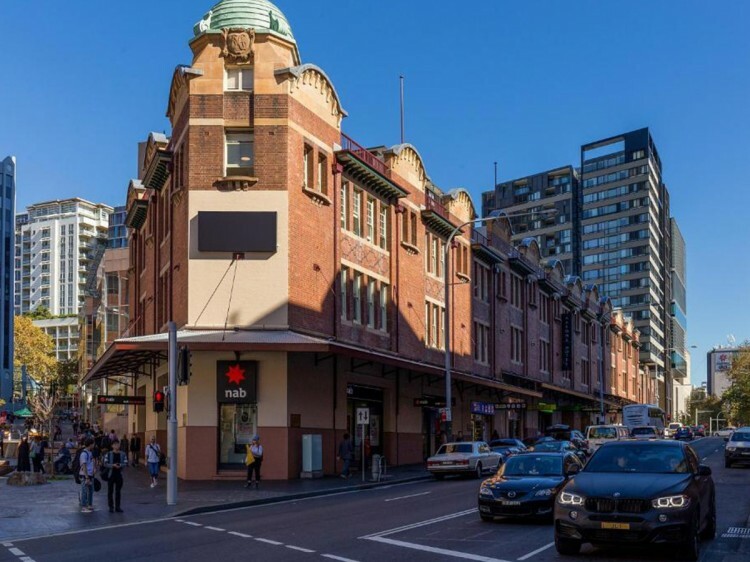 Directly opposite Paddy's Markets and the University of Technology Sydney, the hotel is also surrounded by Sydney's theatre, attractions and entertainment district and a 5min walk to Darling Harbour. Being centrally located the hotel is well connected to all the modes of transport. Rooms: Rooms are modestly furnished and are clean and comfortable. Rooms are air-conditioned and also have a small bar fridge, colour TV, en-suite bathroom, tea & coffee making facilities, hair dryer and direct dial phone. Restaurant: Jade Lounge Bar is a fully licensed tavern open until late, 7 days a week. 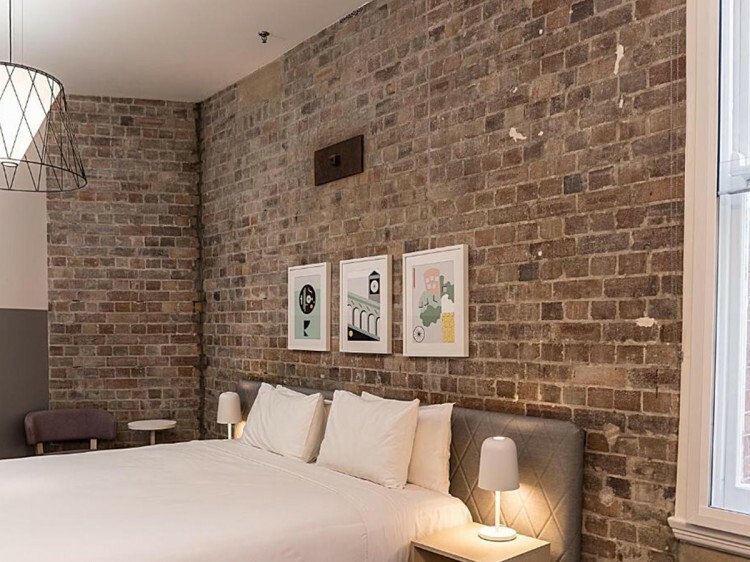 The hotel is located in the heart of Sydney's chinatown district, so there is a vast array of restaurants and cafes in the surrounding streets. Lobby: The lobby is clean and bright and medium in size with some seating and internet terminals available. 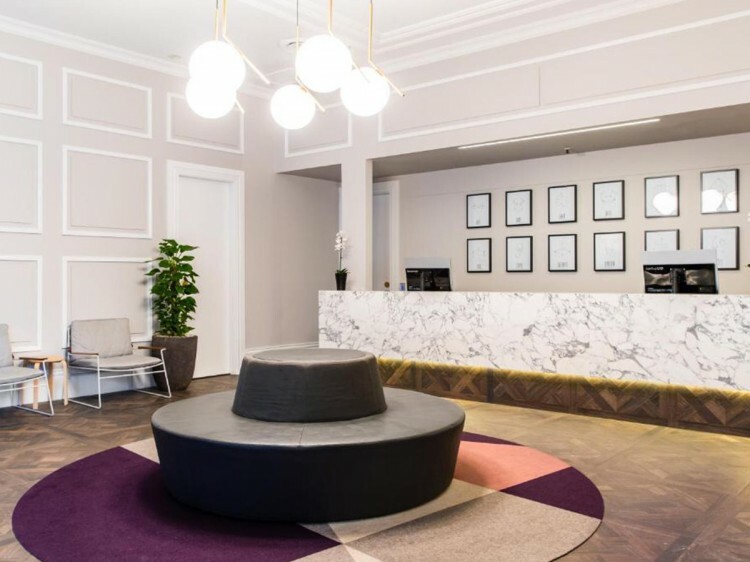 General: Very centrally located, ideal for both the budget business and leisure traveler. MN0908. Rooms are modestly furnished and are clean and comfortable. Rooms are air-conditioned and also have a small bar fridge, colour TV, en-suite bathroom, tea & coffee making facilities, hair dryer and direct dial phone.